Our properties are centrally located between Uptown Dallas, Knox / Henderson, Lakewood, White Rock Lake and Downtown Dallas. And guess what !! They are all within a few minutes of our properties !!! Lakewood is home to the newest and largest YMCA. Workout and jog around White Rock Lake. Located next door to the Verandahs. Our privately owned dog park for Power Properties residences situated at the Bungalows. Best way to get out of town! Just 10 minutes away. Valet. Awarded by Dallas Observer in 2014. Best Old School gourmet pizza. 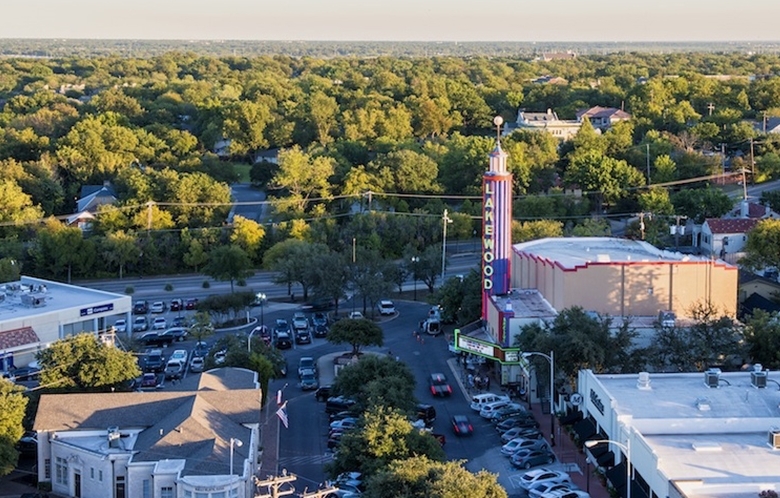 Lakewood is just a stonesthrow from Downtown Dallas, so be sure to get into the city! Bicycling Distance to Uptown - Uptown is one of the best areas in Dallas for interesting clubs and restaurants. It's simply one of the best places in town to have a good time. Very Near to Knox / Henderson - With some of the top restaurants in town, combined with great live music and clubs Knox / Henderson is a great place to see. 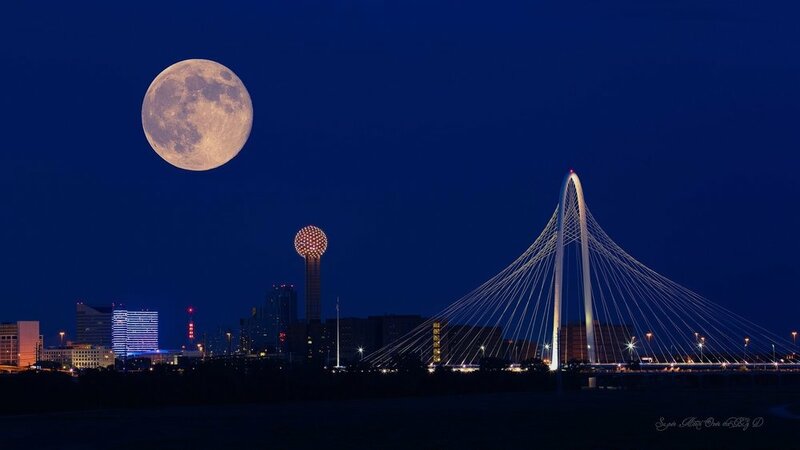 Close to Downtown Dallas - If you work in or around downtown, we're a great location to allow you to get there easily. Minutes from Mockingbird and Central - Getting to work is easy when you're near such a centrally located traffic artery. Long considered the jewel of the Dallas Park system, the 1,100 acre lake provides some of the finest recreational opportunities in Dallas. From jogging/biking it's 10.5 mile perimeter to sailing, kayaking and roller blading -- it's a popular destination year round. For decades, Swiss Avenue was the home of the most prosperous citizens of Dallas. Architecturally, it's the most interesting street in Dallas. Our residents jog up and down the 2.5 mile stretch, enjoying the divided street and the grand architecture. There are several boutique shops and a new Whole Foods Market in the neighborhood. The city's newest YMACA will also be opening soon.